The internet has been set ablaze when the first news of leaks about the Huawei Mate 20 and the Huawei Mate 20 Pro broke out. Among the most notable features of the Mate 20 that we know of are its triple rear camera and a Kirin 980 chipset. There has also been news of its RAM + Storage variants, which ranges from 4-8GB RAM + 64-512GB of storage capacity. If you found the P20 impressive, the Mate 20 might just even do better than that. There has also been controversy regarding the absence of an earphone jack. 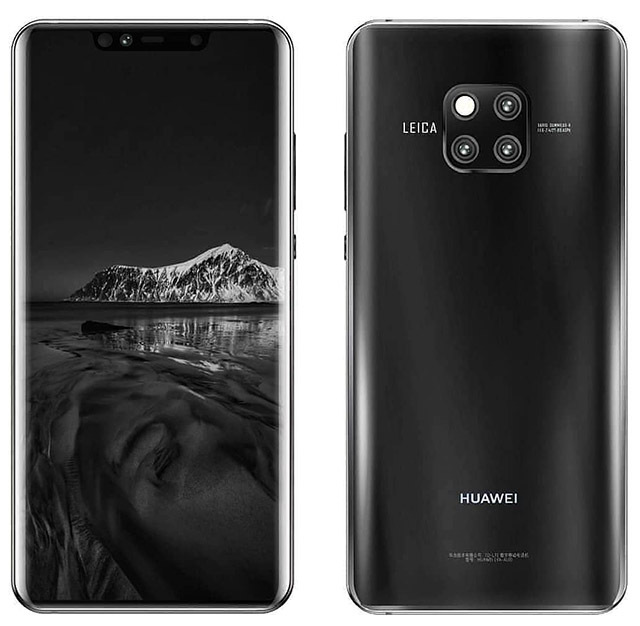 While circulating renders of the Mate 20 clearly show a hole dedicated for the jack, it seems that accessories for the Huawei Mate 20 Pro doesn’t account for it. 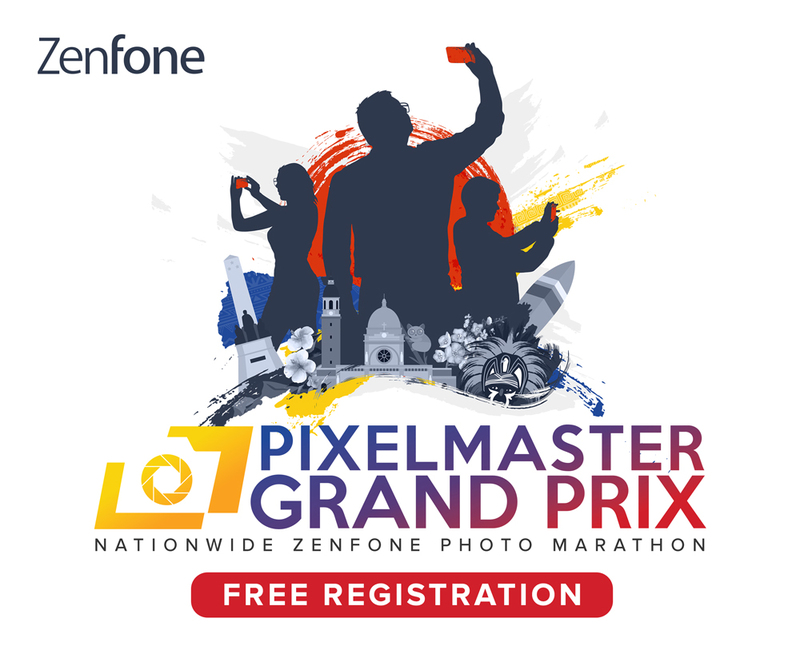 We can only speculate if this is to be taken as a key difference between the two phone models, and it won’t be resolved anytime soon until its official release. It’s currently being dubbed as the new Huawei flagship, which means that we can only expect Huawei to deck out the big guns with this phone. Judging from the rumored 6.5” display coupled with a 4,000mAH battery capacity, the Huawei Mate 20 truly is something to watch out for. The Mate 20 is set for an official introduction on October 16, 2018.